Publishing a book is a huge investment. Using data insights from potential readers,Target Reader Analytics™ equips publishers and authors to make strategically informed decisions. The Target Reader Manuscript Analysis™ (TRMA) provides an independent manuscript review from a panel of 12-20 readers from the bullseye target market. 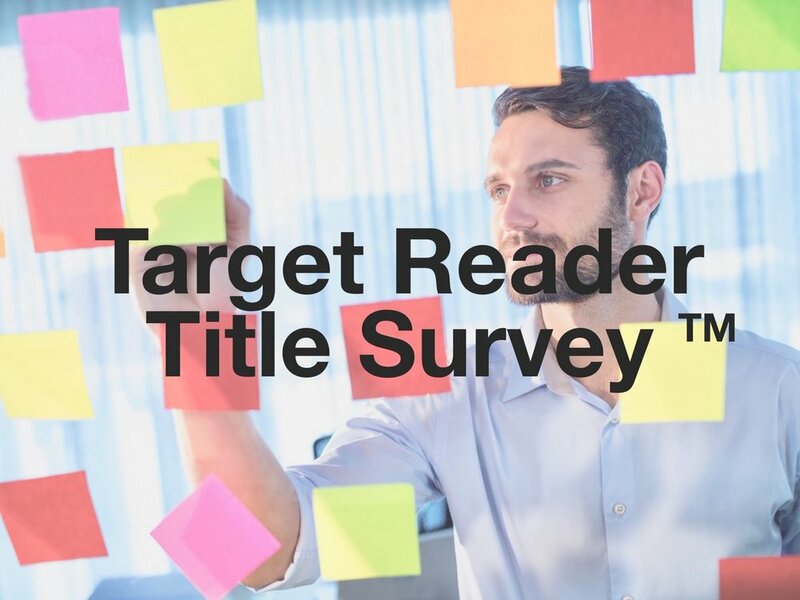 The Target Reader Title Survey™ (TRTS) gives confidence your title connects with its readers through a survey of 350 people from the books target market. The Target Reader Cover Survey™ (TRCS) ensures your cover will visually appeal to its readers through a survey of 350 people from the books target market. and read books in your favorite genre. Earn an Amazon gift card doing something you love.